Ruinart Blanc de Blancs embodies the purity of the Chardonnay grapes from which it is made exclusively. Blended primarily with Premiers Cru fruit from the Côte des Blancs and Montagne de Reims terroirs, it is intensely aromatic. 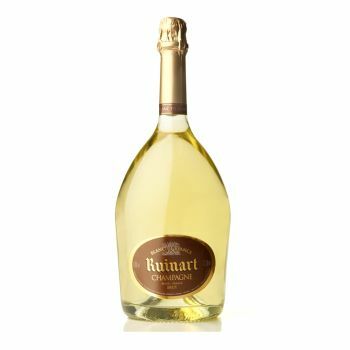 Ruinart Blanc de Blancs is the emblem of the Ruinart taste.